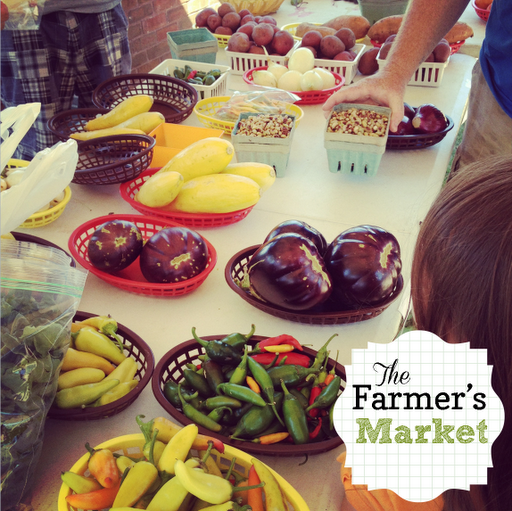 I was so excited last Saturday morning when PastorMark asked if I wanted to go to The Farmer’s Market. Well of course I do! I hopped out of bed with excitement… I shouldn’t have even been in bed cause it was like 10:30am and if we were going to The Farmer’s Market, then it was almost about to close. I hurried! We made it there in time. No worries. And we still got some great veggies to bring home. We bought a lot that morning. 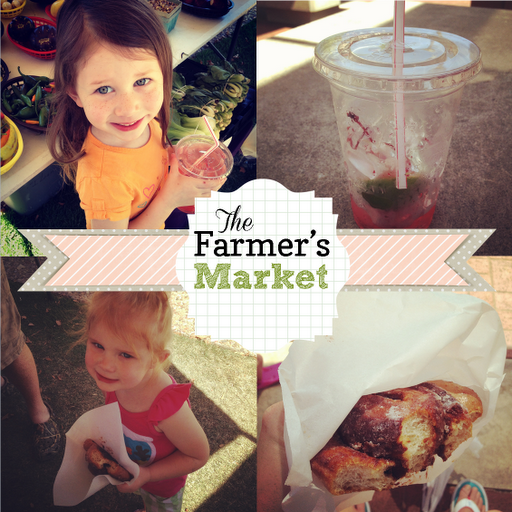 Onions, Tomatoes, Squash & Zucchini, some honey, a freshly squeezed cherry limeade and a home-baked cinnamon roll. It was a great day. I sure do hope that PastorMark rolls over and asked me if I want to go again today.